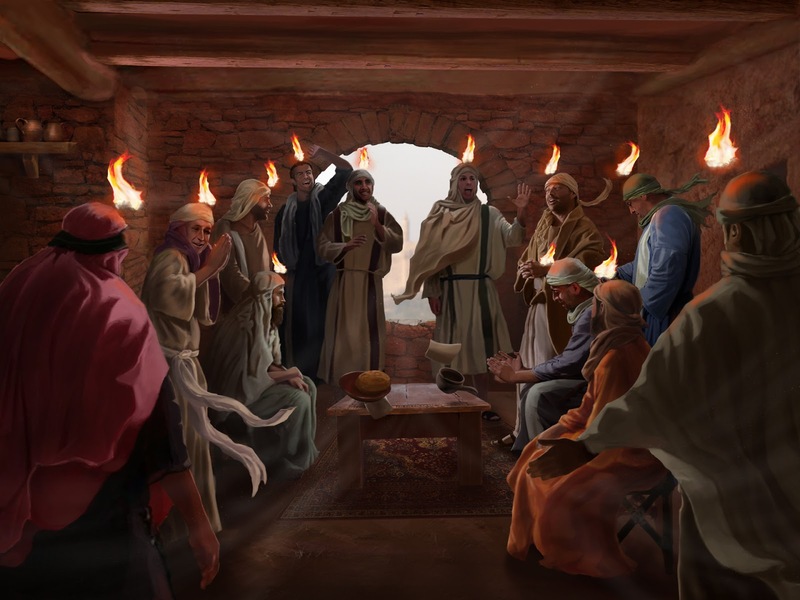 Just like the believers in the day of Pentecost, the Holy Spirit dwells in us as we receive Christ in our hearts. We become one with His body. Holy Spirit is the believer’s seal and the pledge of our inheritance. As Christians, the Holy Spirit should be evident in our lives. The way we act towards our family, friends and even our enemies. The day of Pentecost shows us that God can use anyone to whatever capacity He requires. He can use ordinary people just like the Church in this time. How do we manifest the Holy Spirit and become the Church? Feed yourself with the scriptures. We are all called individually by God to function as one community. Each one of us has a purpose to fulfill. Don’t just be a spectator, be a team player and contribute to the church. For the Lord does not look at how big or small your part is. Every ministry matters to Him. How do we live it out? By yielding to the Holy Spirit and surrendering to God. It is in the filling of the Holy Spirit that the life of a believer is empowered. Praying alone does not fill us by the Holy Spirit, but through complete obedience to His will. Be part of the great commission. Through speaking in tongues, God bridge the barrier of languages in sharing the Gospel. But oftentimes language is not the greatest barrier why Christian do not share Jesus to others. Sometimes we are the barrier, because we don’t love people enough to share to them the Good News. While we may not be the best conversationalist, the way we live and treat others can be the best way to communicate the Gospel of Christ to the people around us. While witnessing the same experience believers had in Acts Chapter 2 can be beneficial, like the speaking of tongues, it is not necessary in our Christian walk. Speaking in tongues is not the only manifestation of the Holy Spirit in our lives. If we have truthfully accepted Jesus as our Saviour and Lord, we already have the Holy Spirit in us. Because the same breath(Ruach) of God that appeared on the day of Pentecost, is the same Holy Spirit that dwells in us when believe in Jesus.